Brexit led 42 companies to set up in business in the Netherlands last year, accounting for nearly 2,000 jobs, the Dutch foreign investment agency NFIA said on Saturday. The total includes the 900 jobs which will be generated in Amsterdam by the European Medicine Agency, whose shift from London was announced in November 2017. That year, 18 companies made Brexit-related moves to the Netherlands. 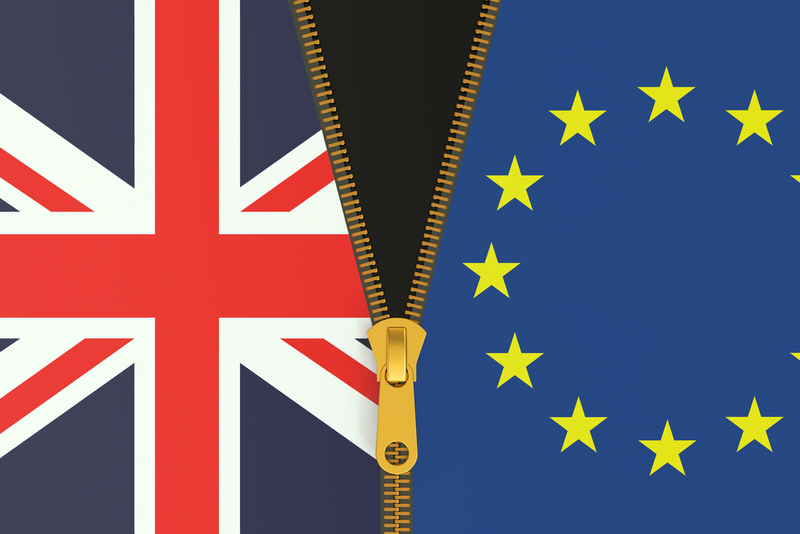 Last month the NFIA confirmed to DutchNews.nl that some 250 businesses from all over the world have contacted the organisation to discuss starting a Dutch operation because of Brexit, meaning more firms could still make the switch. Among the companies which have said they are moving operations to the Netherlands because of Britain’s decision to leave the EU are Japanese investment bank Norinchukin and media company TVT Media, financial services providers MarketAxess and Azimo, and maritime insurer UK P&I. In total, 372 foreign companies set up business in the Netherlands last year, generating almost 10,000 jobs and investing €2.85bn, the NFIA said. As in 2017, US companies, created most of the jobs, or just under one third of the total. Britain, China, Japan and Germany completed the top five. The main expenses would be for extra customs and food safety services (€700m) and €1.6bn in higher EU contributions, the audit office said in a report at the end of last year.